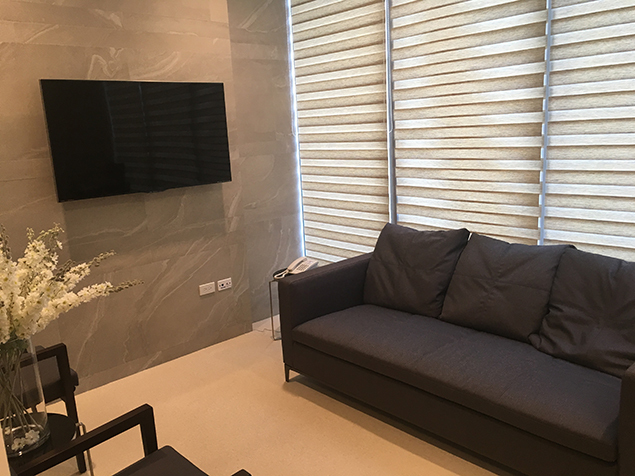 The facility is housed within Centuria Medical Makati and is an inviting retreat for women. 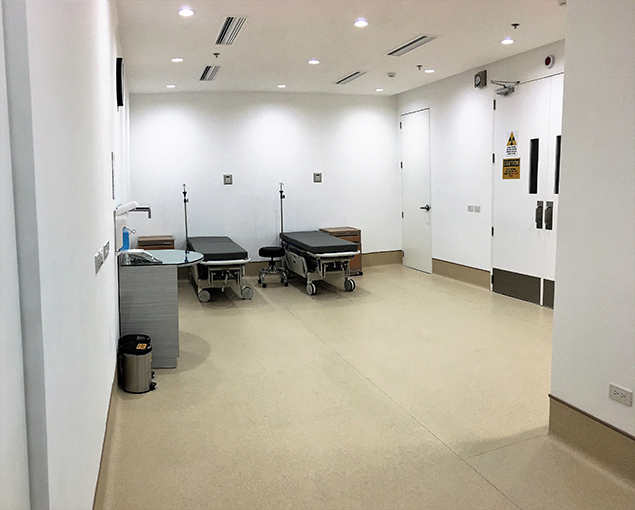 It is composed of a spacious waiting area, consultation rooms, diagnostic rooms, an operating room and recovery units. 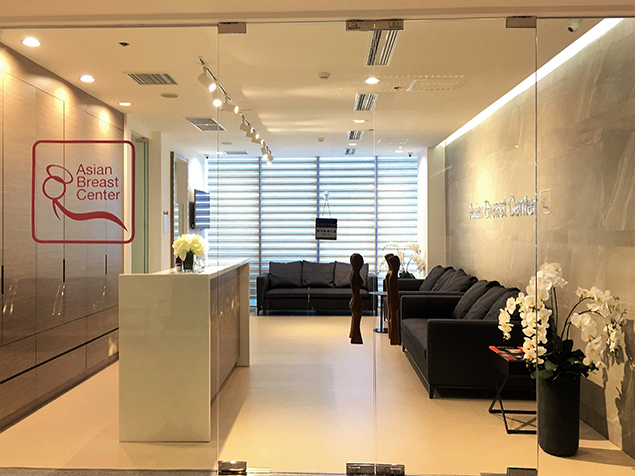 It is staffed by an unmatched roster of competent and efficient individuals who can best serve the medical, surgical and emotional needs of the patients. Our breast surgeons, radiologists and radiation oncologists, anesthesiologists and allied personnel are dedicated solely to the diagnosis and treatment of breast cancer.